A dense and strong artificial grass perfect for putting greens and other lawn sports where ball roll is critical. Next Gen Hole-In-One Synthetic Grass is made with golf and lawn sports in mind. 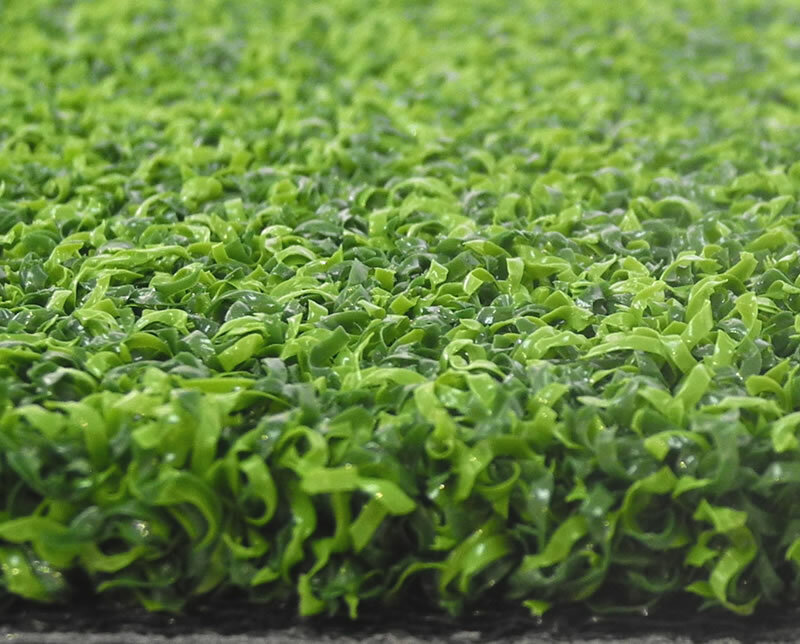 The leaf strands are curled and densely packed providing a comfortable surface that maintains consistency for ball roll without become ‘sticky’ when wet. 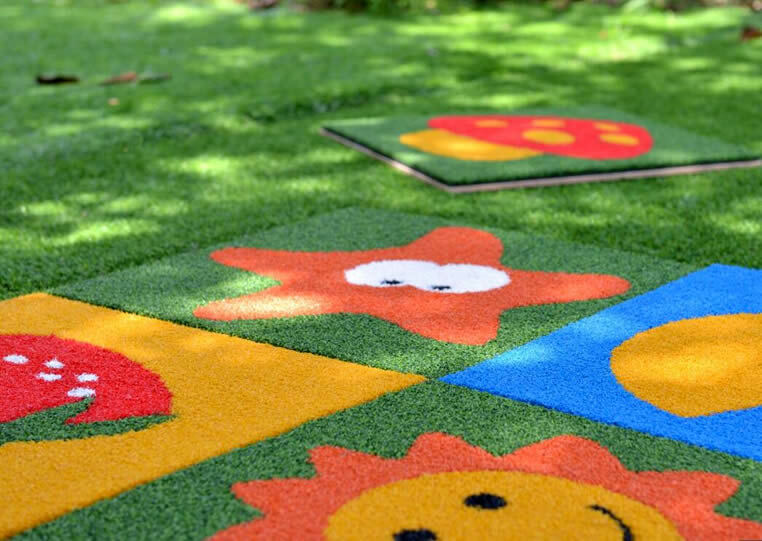 Great for putting greens, mini-golf, lawn bowls, croque and any sport requiring a strong and dependable playing surface.